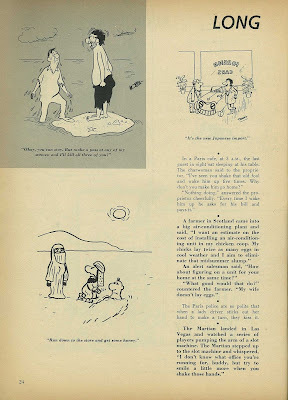 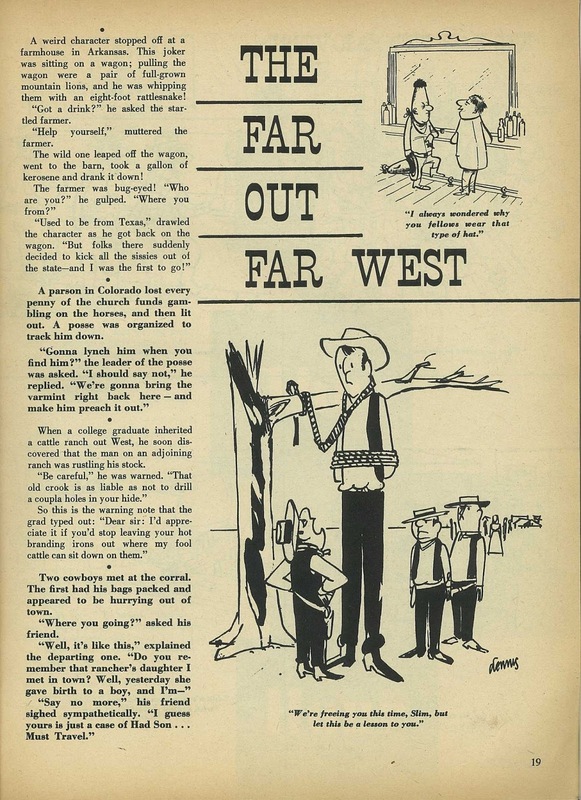 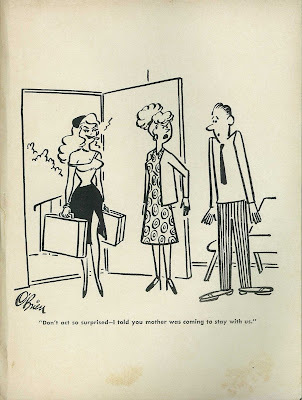 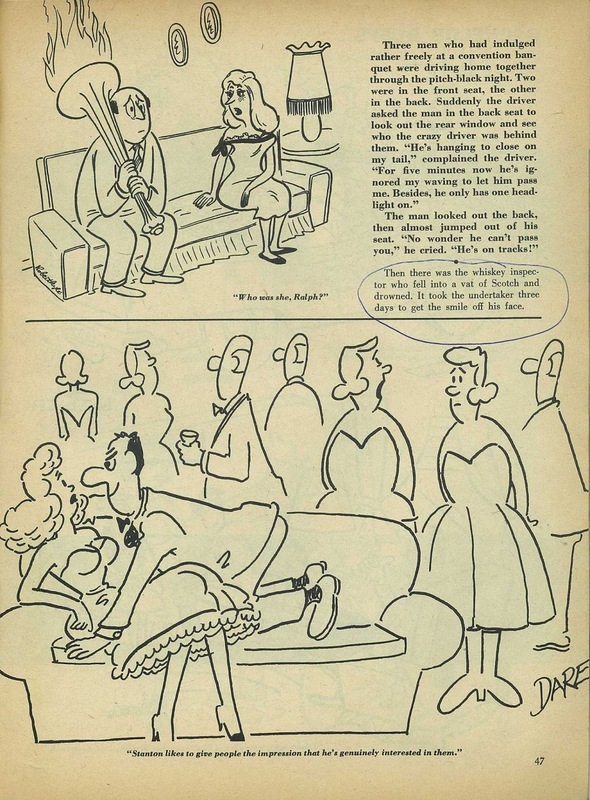 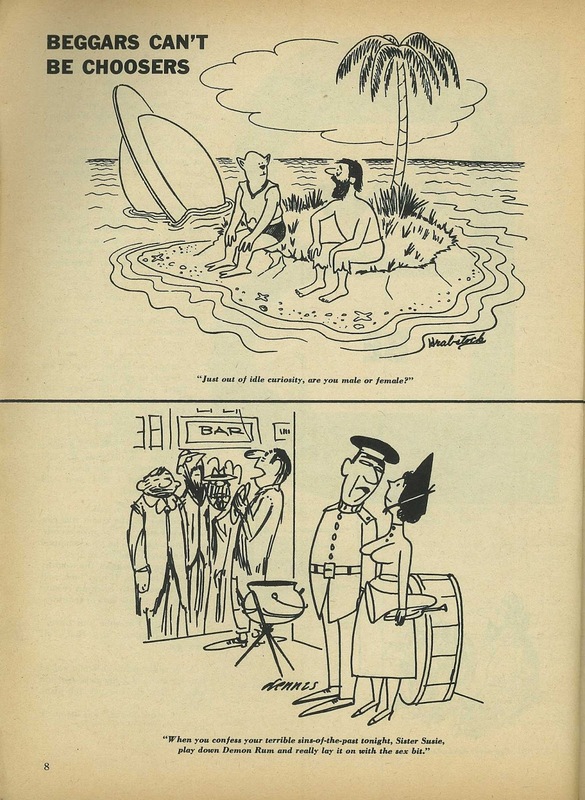 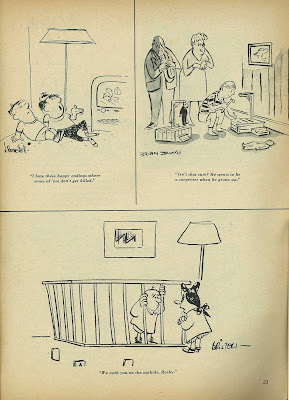 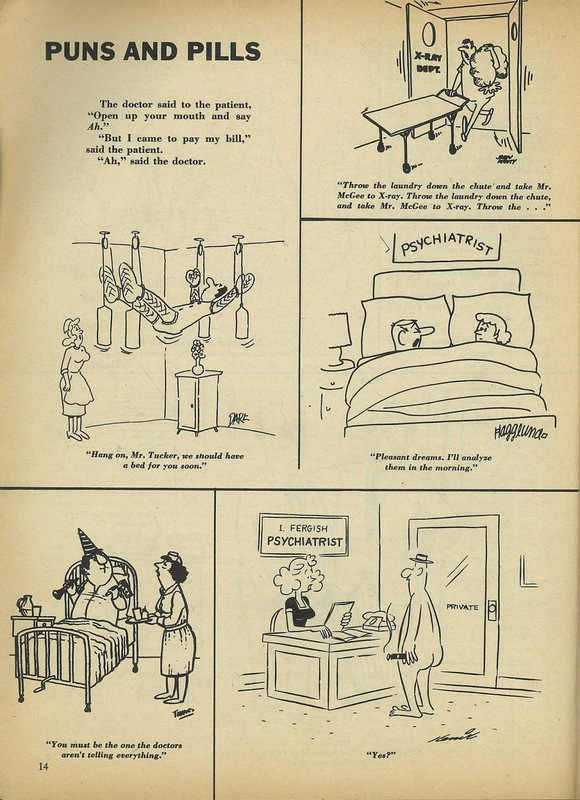 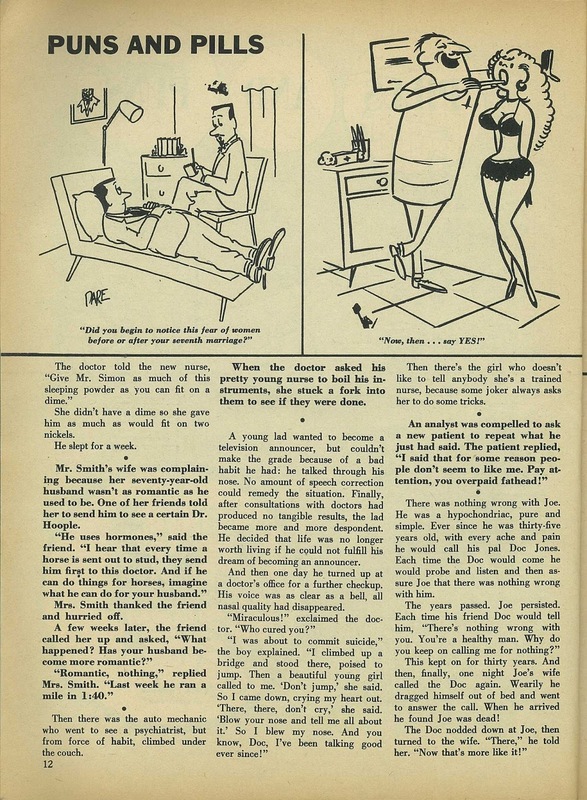 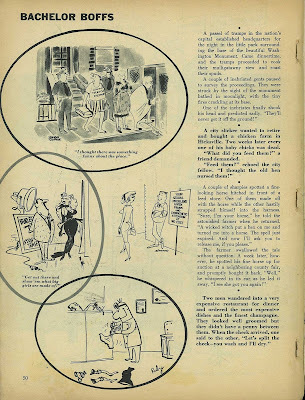 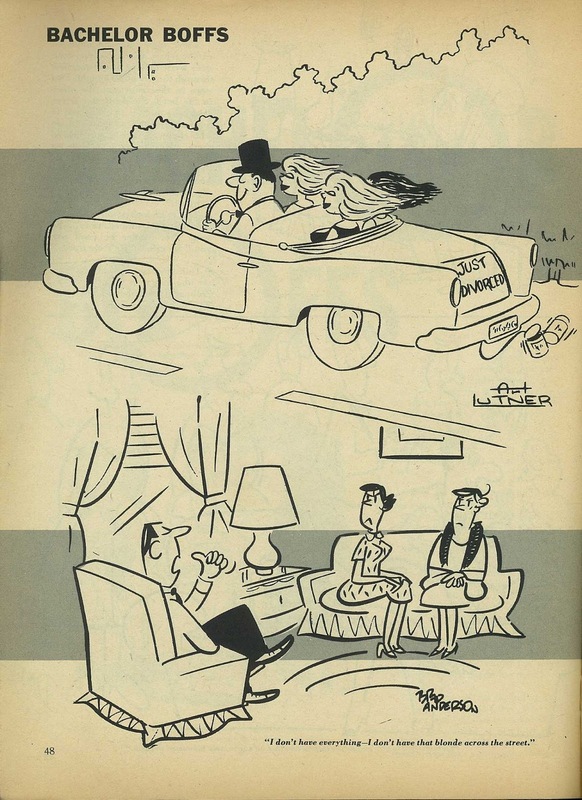 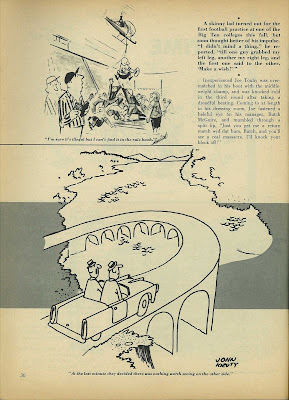 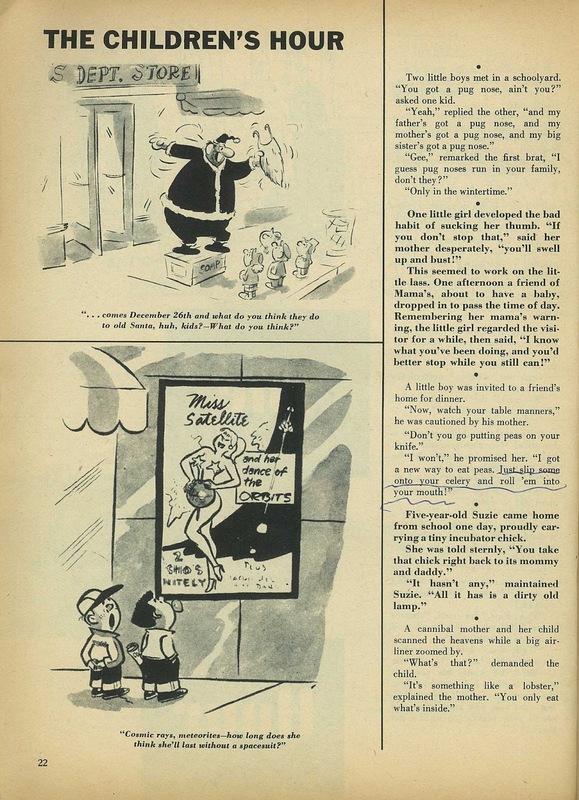 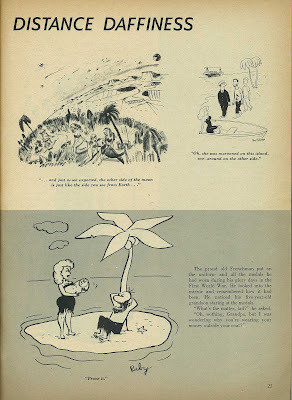 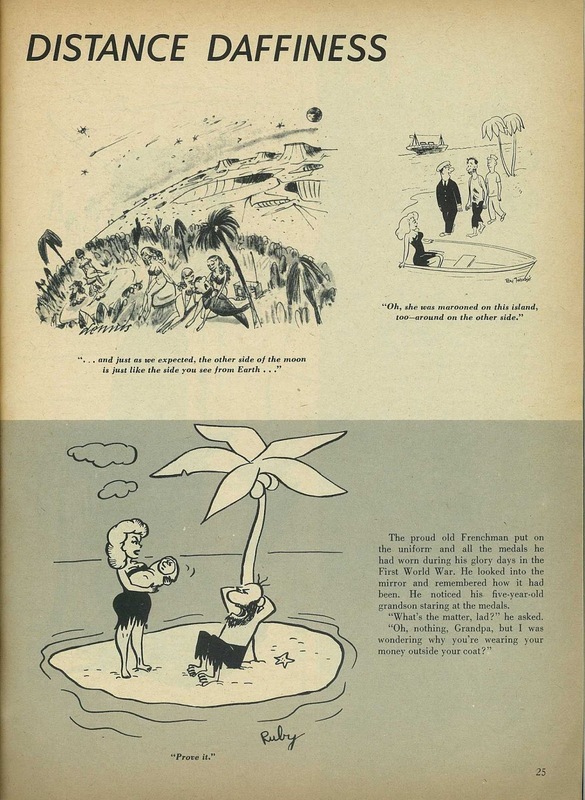 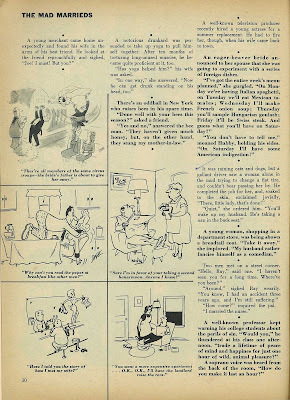 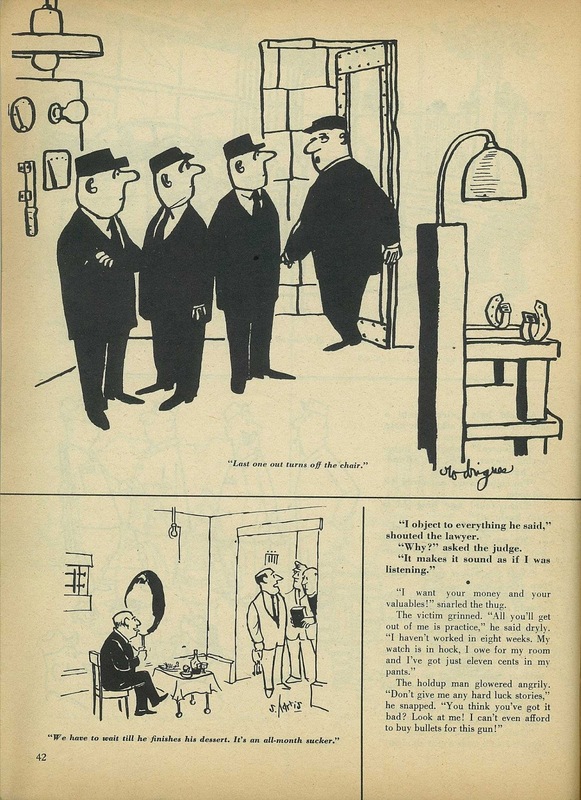 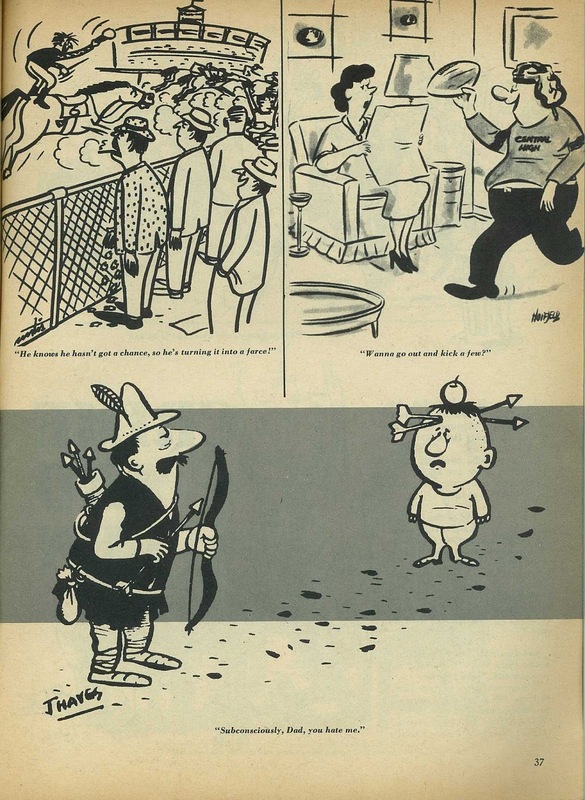 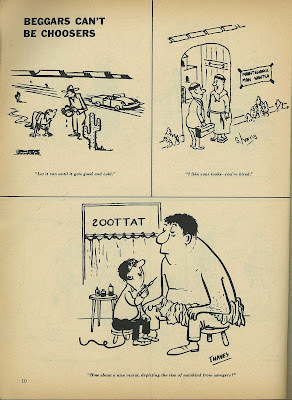 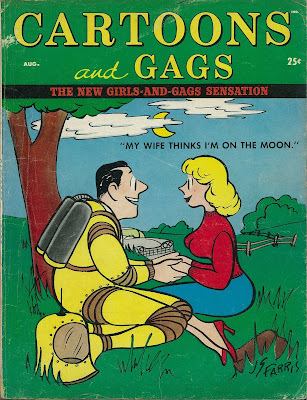 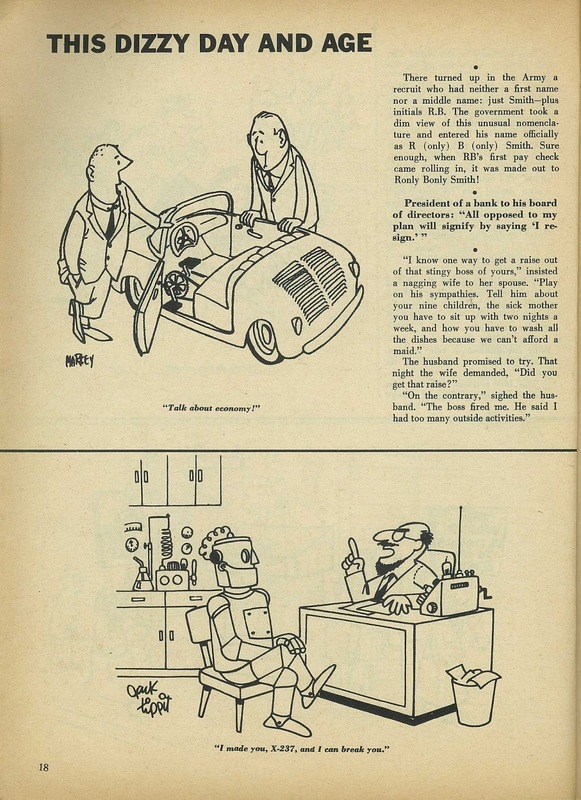 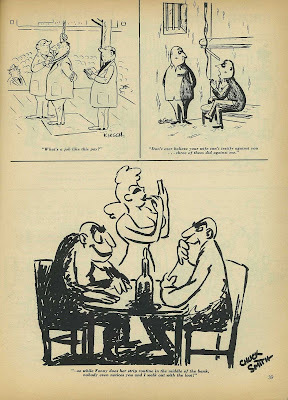 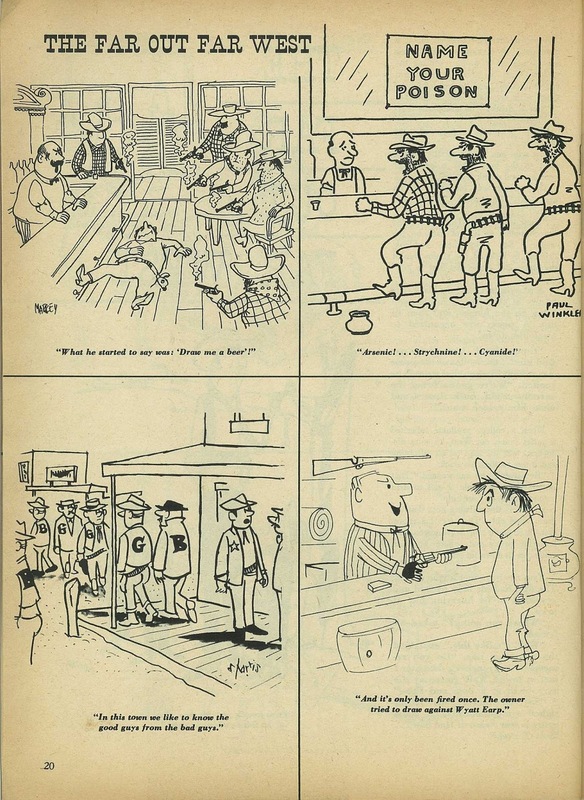 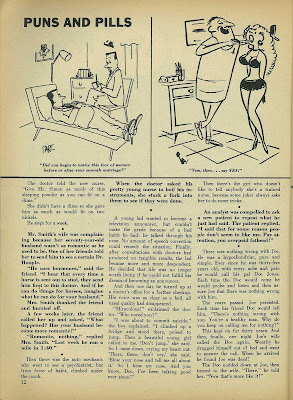 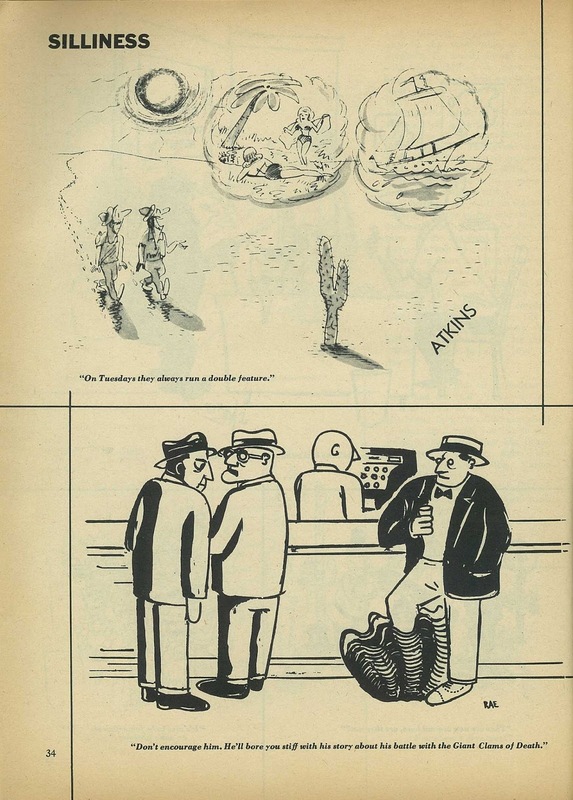 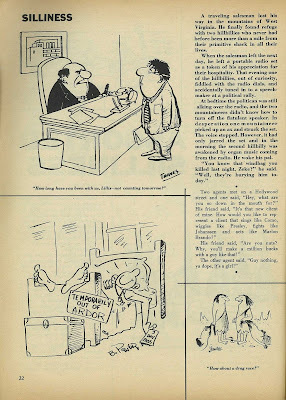 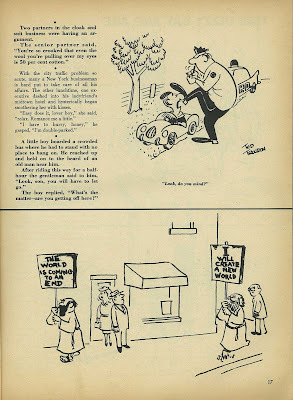 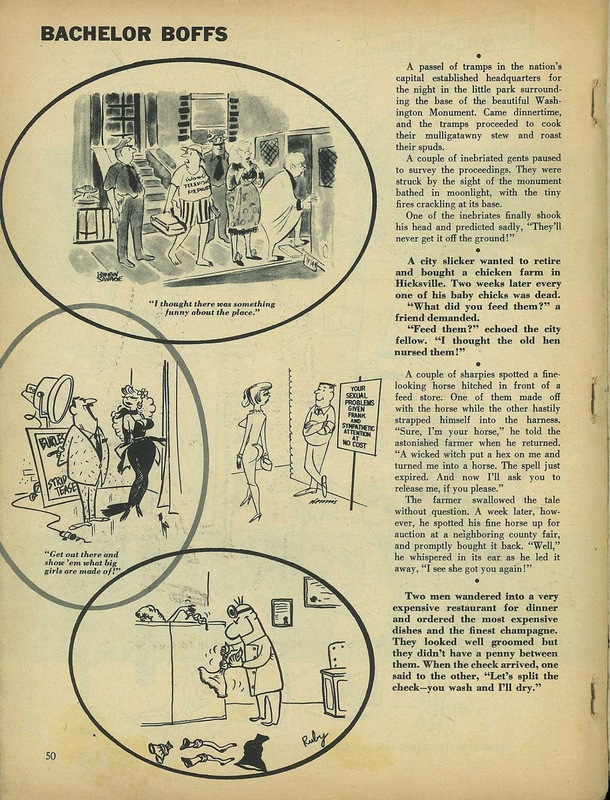 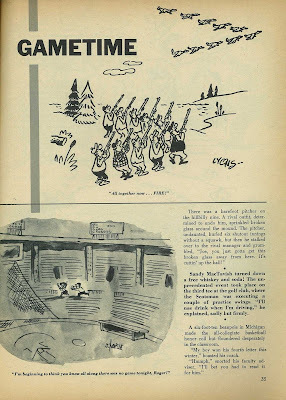 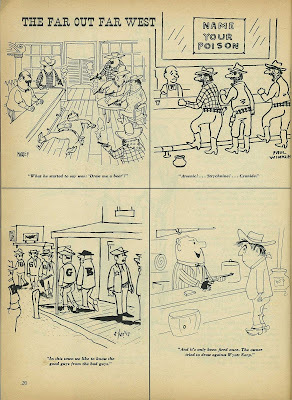 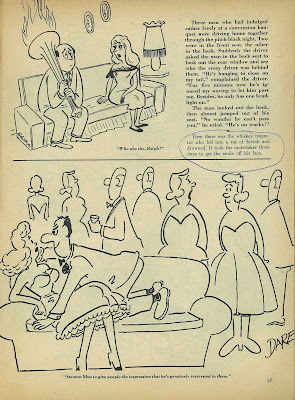 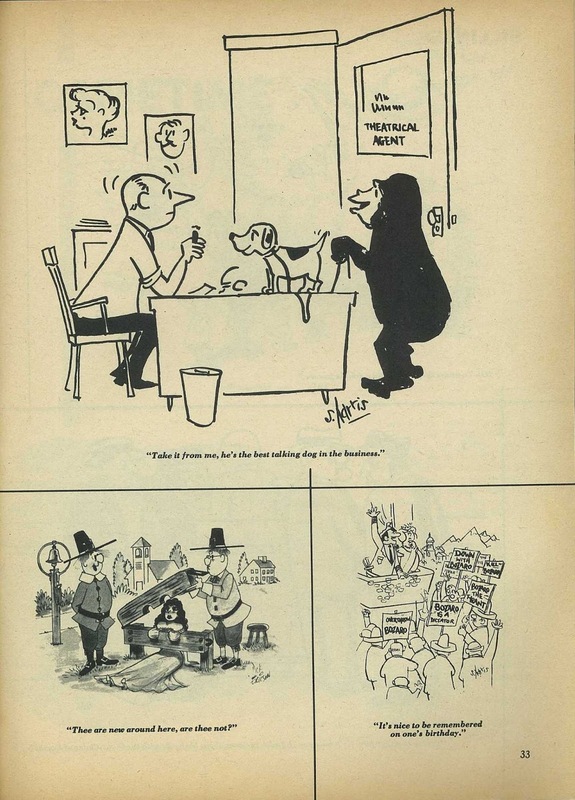 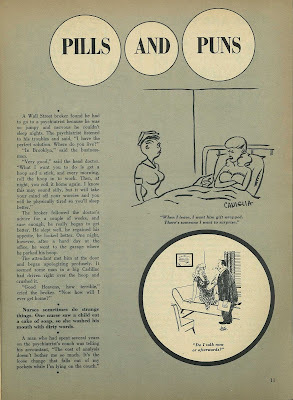 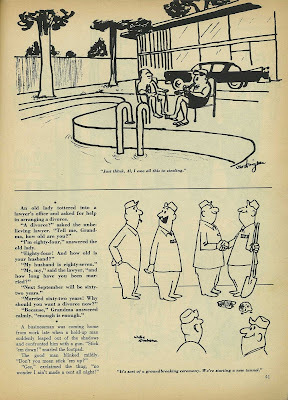 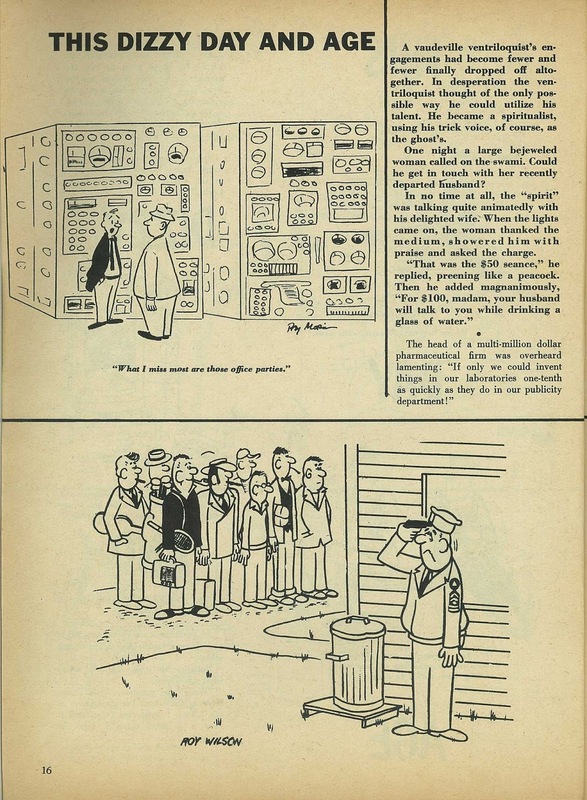 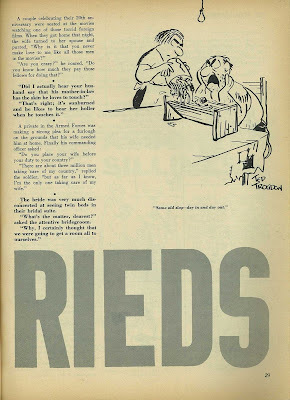 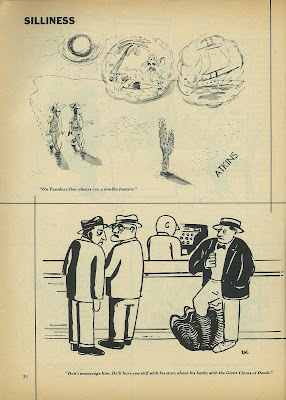 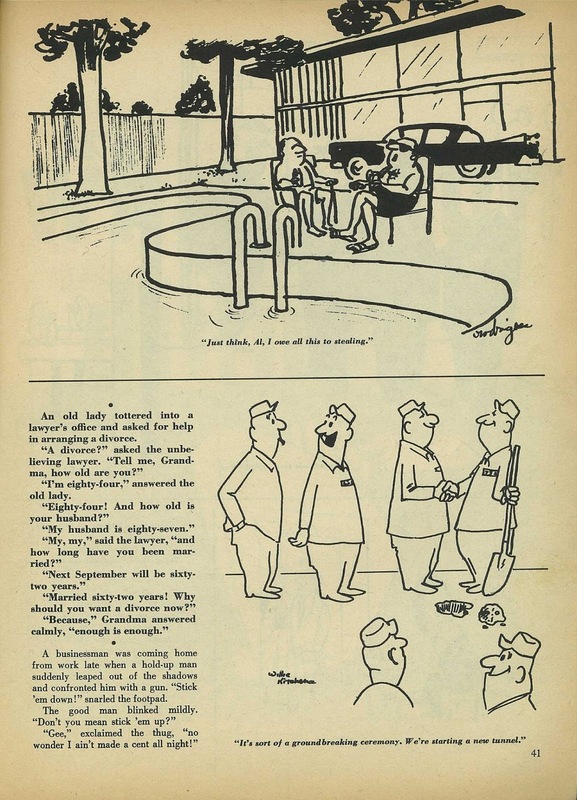 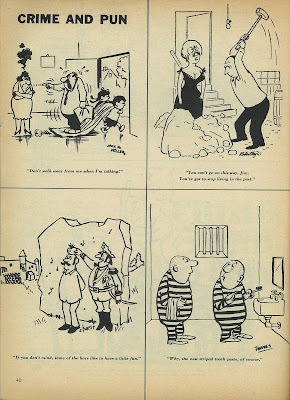 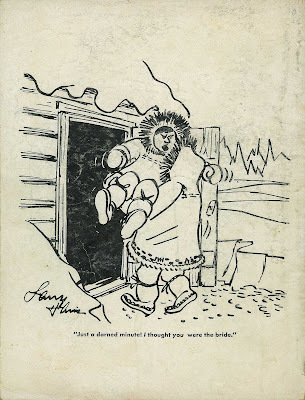 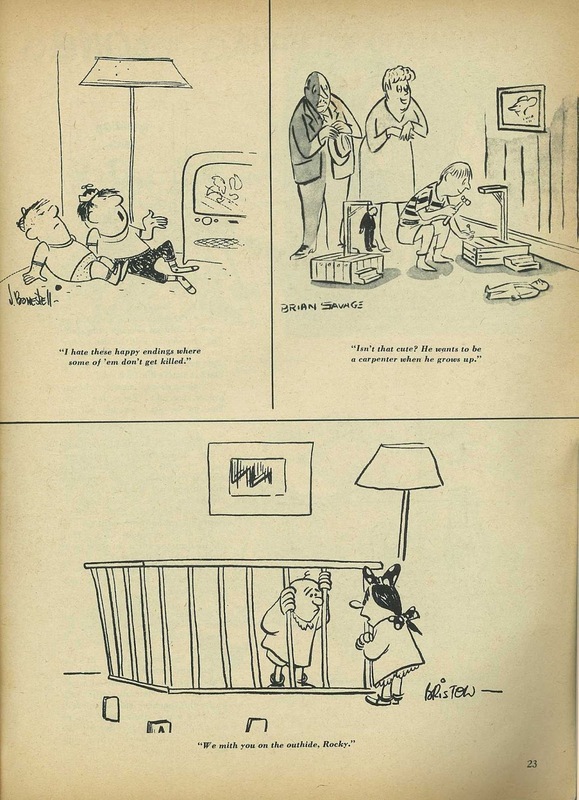 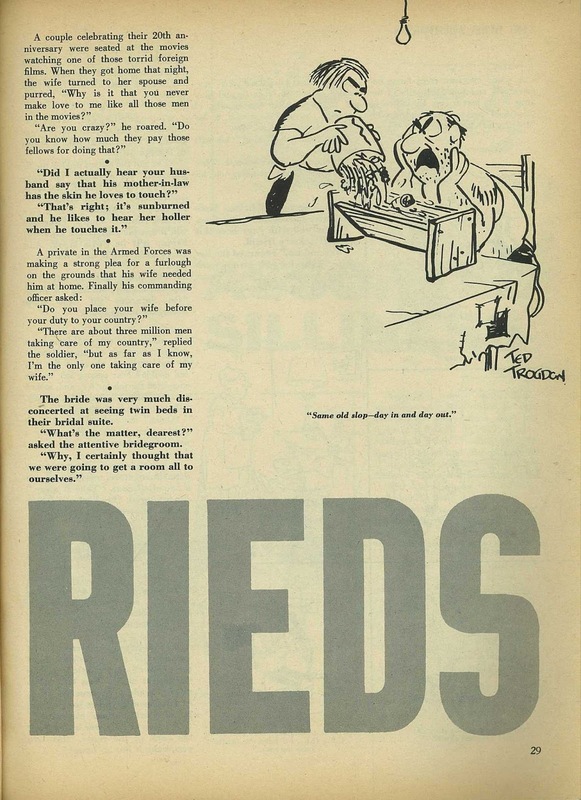 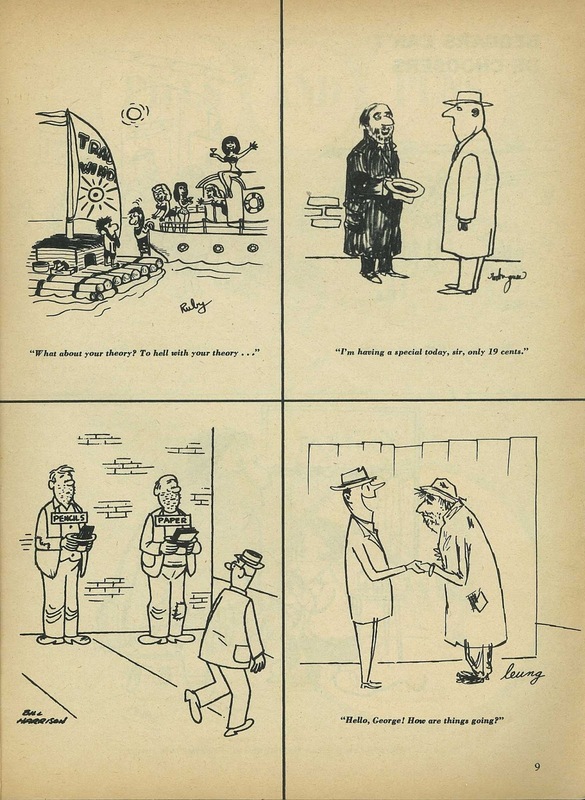 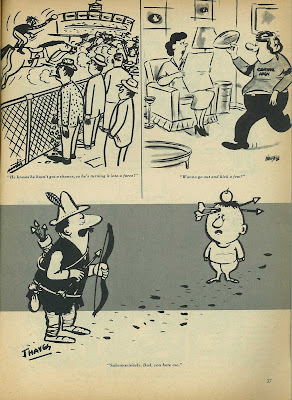 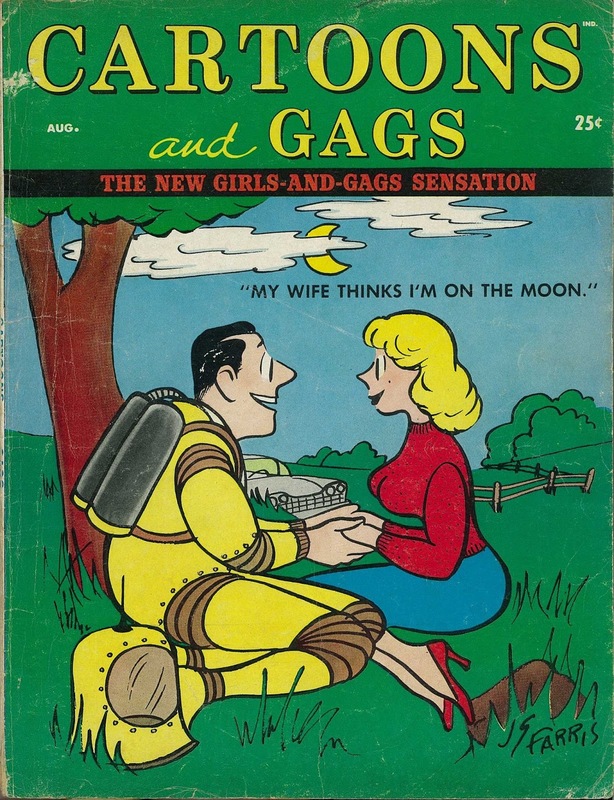 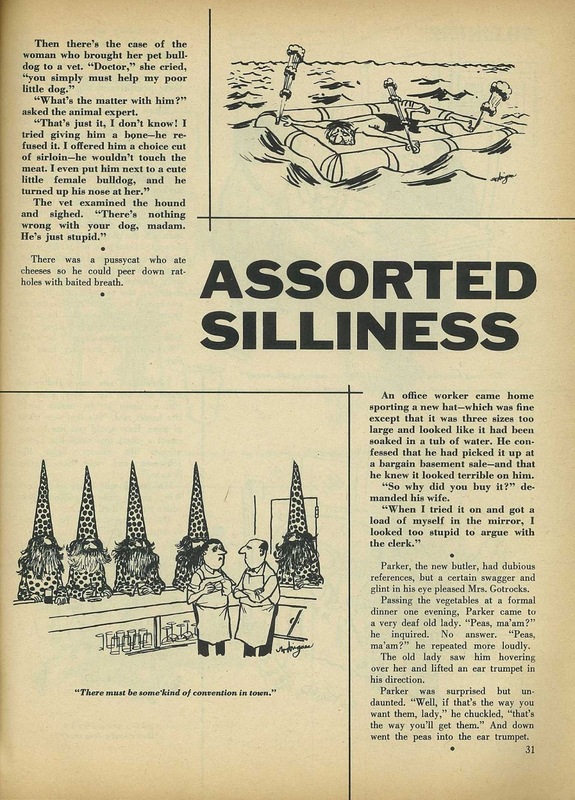 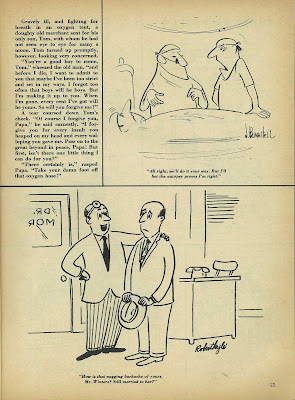 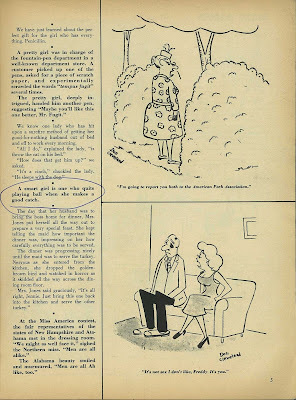 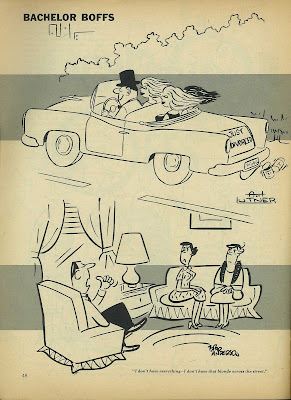 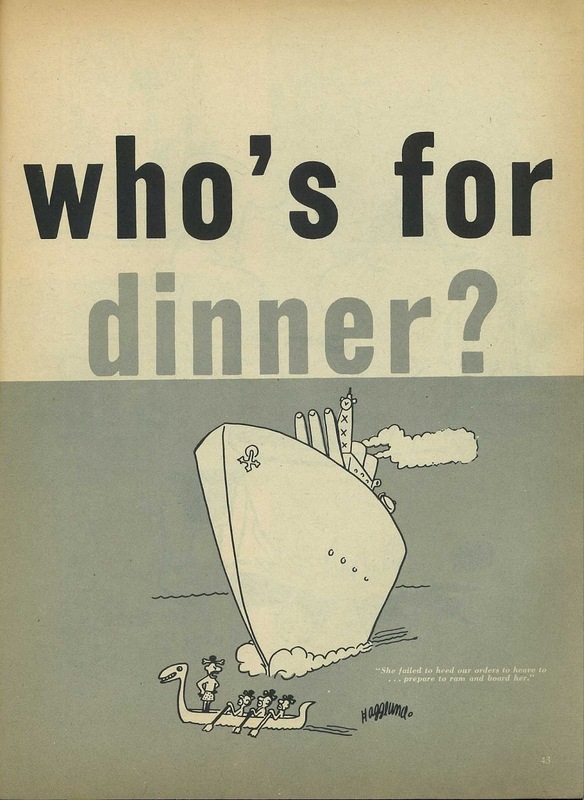 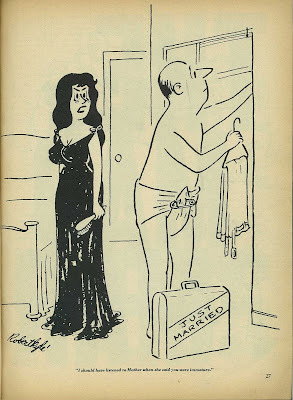 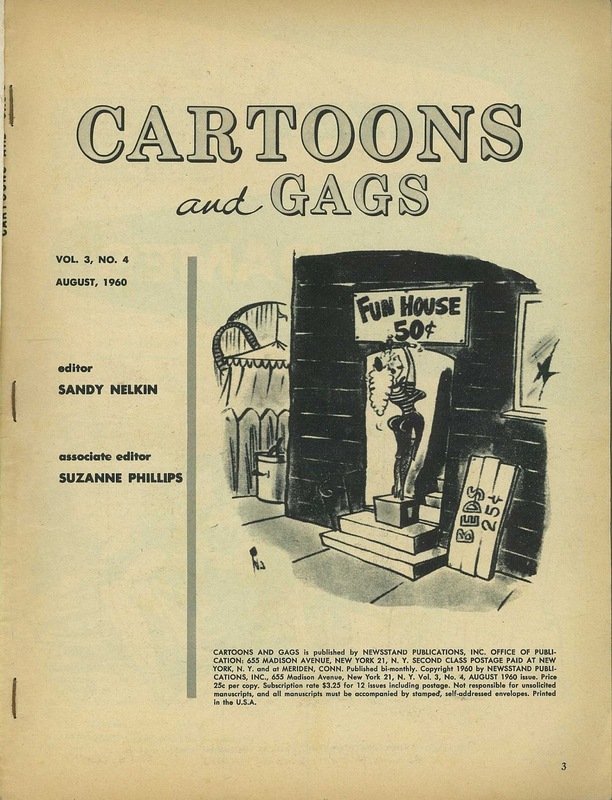 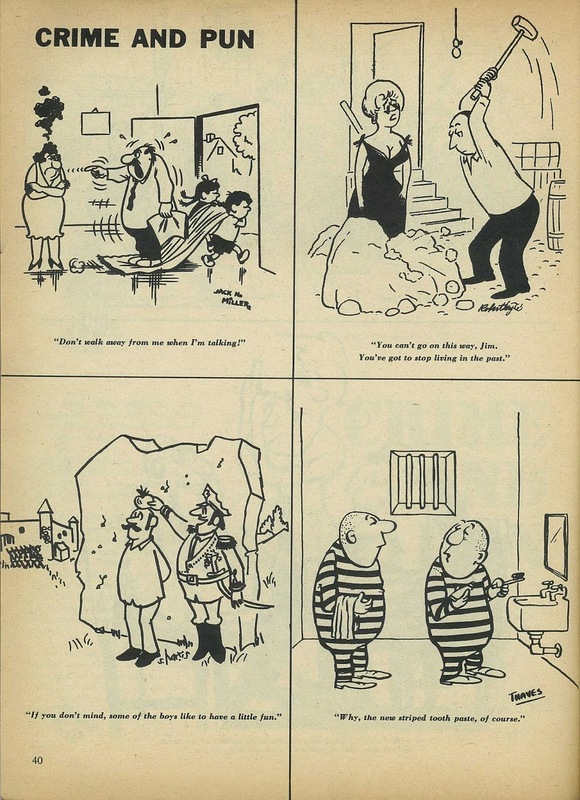 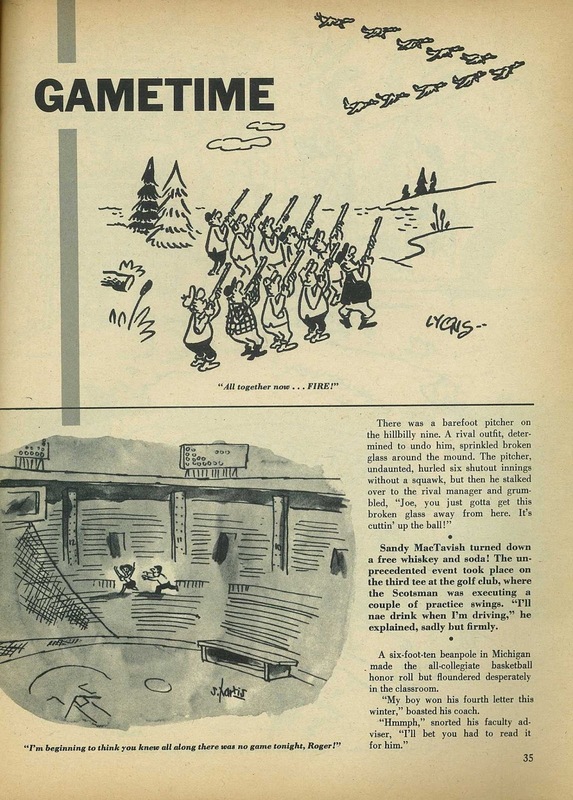 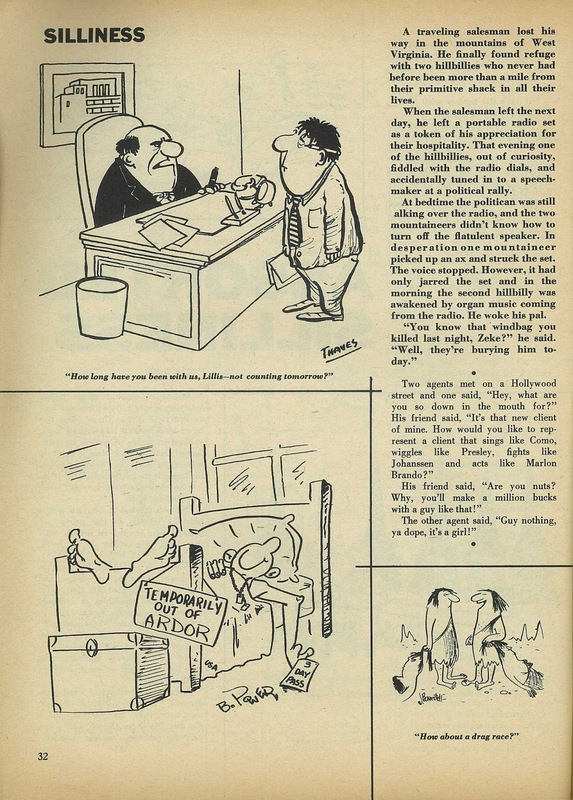 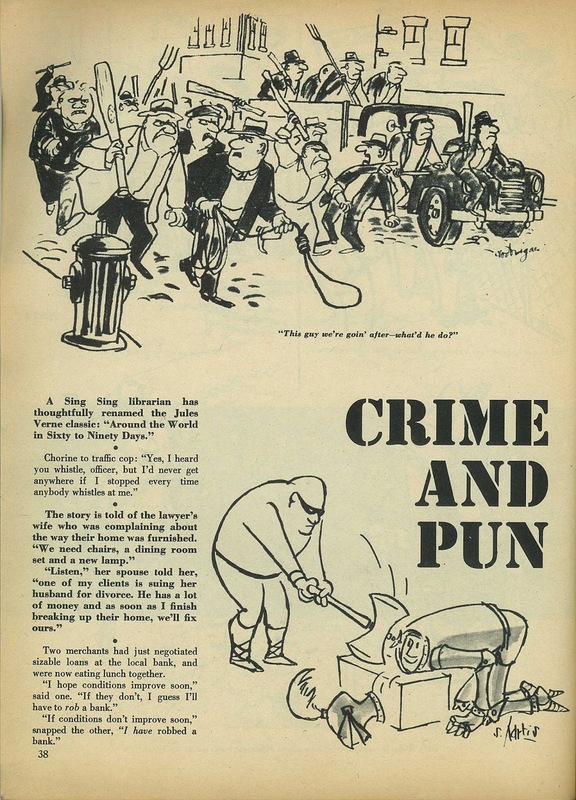 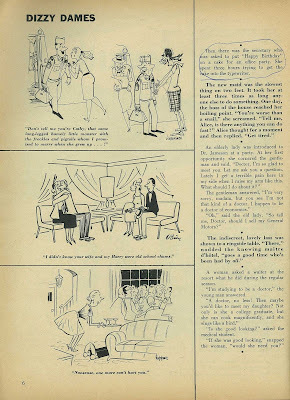 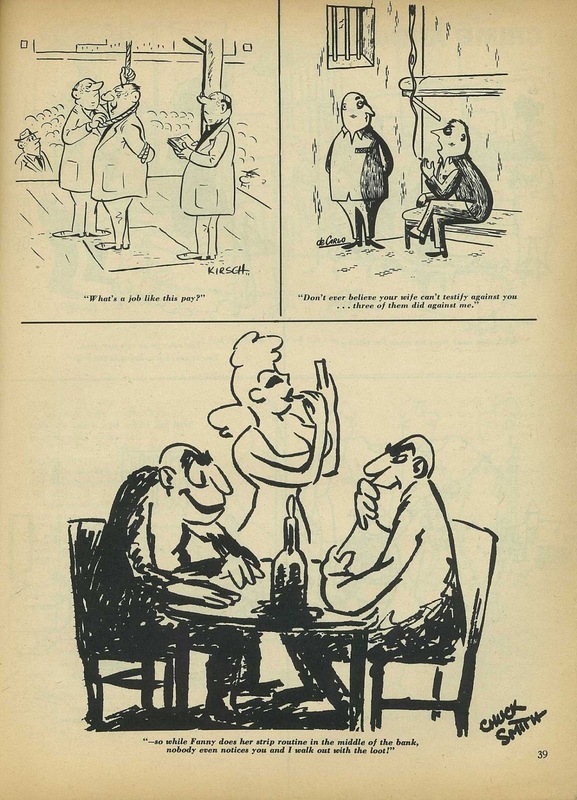 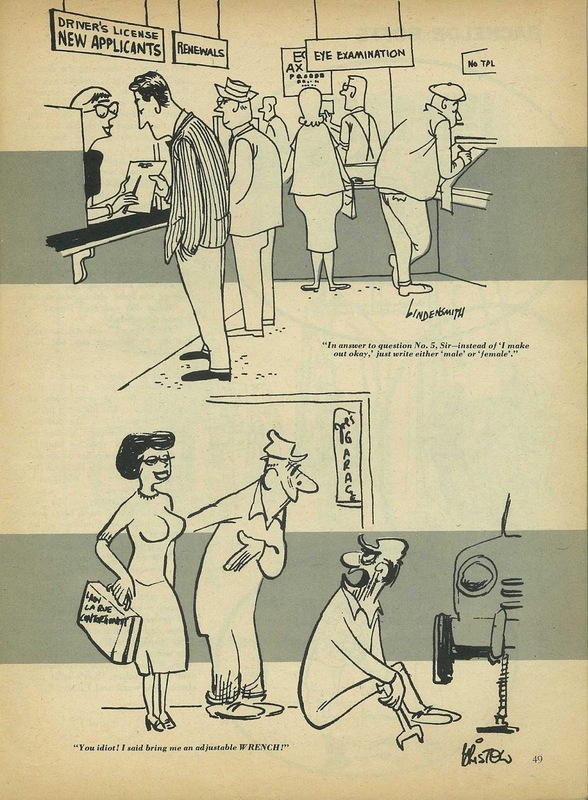 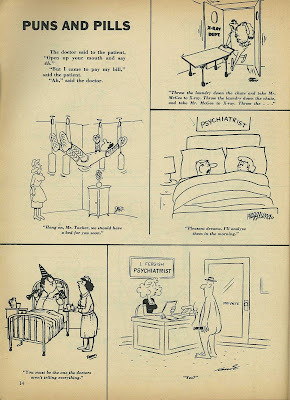 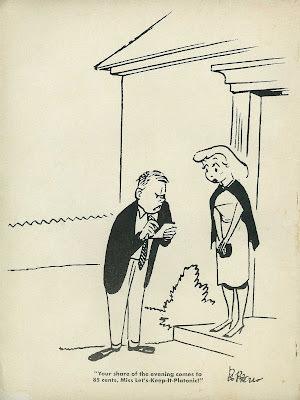 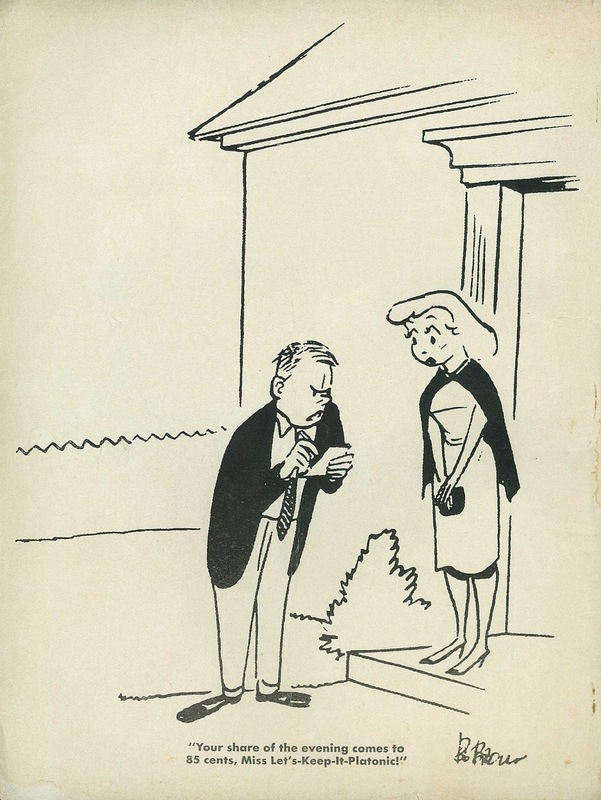 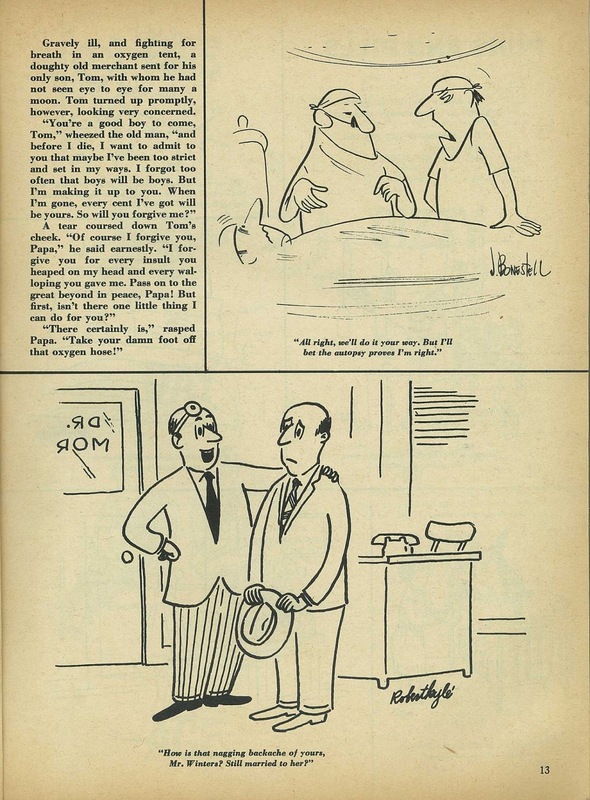 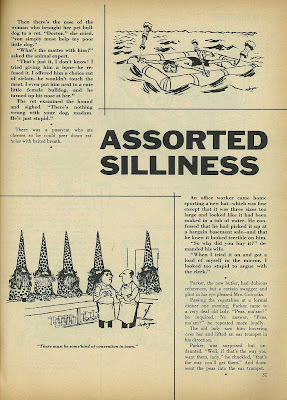 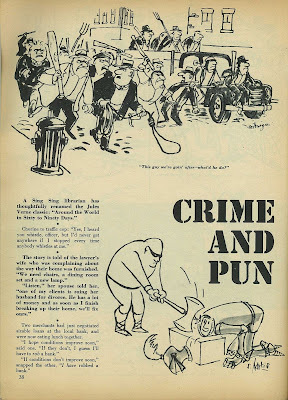 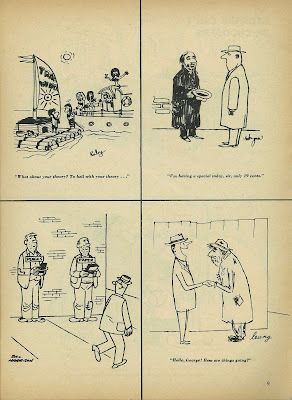 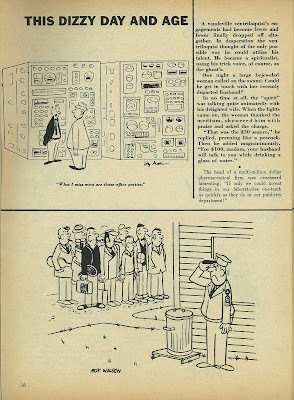 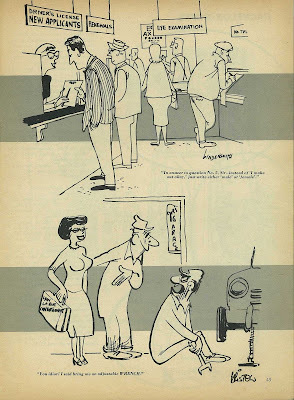 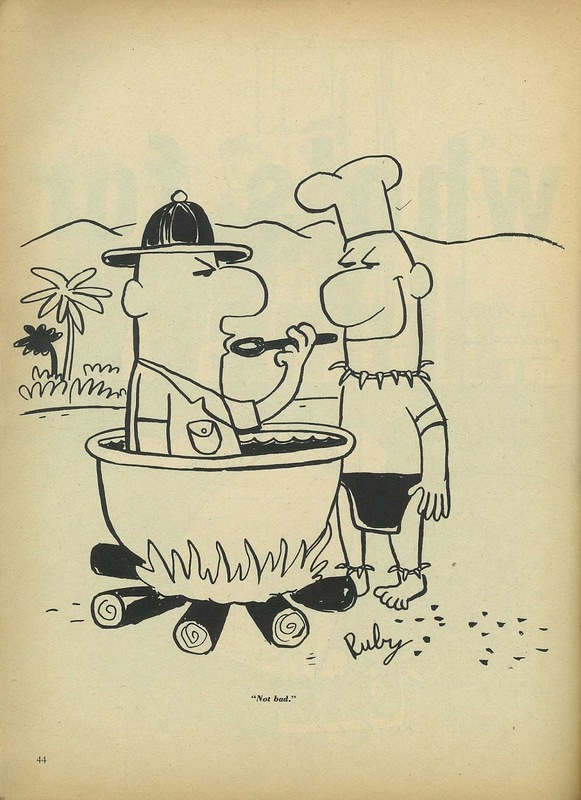 CARTOONS AND GAGS is another of the magazines published during the heyday of gag cartooning. 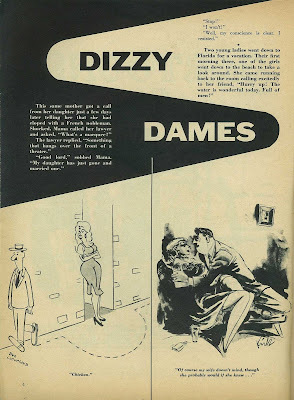 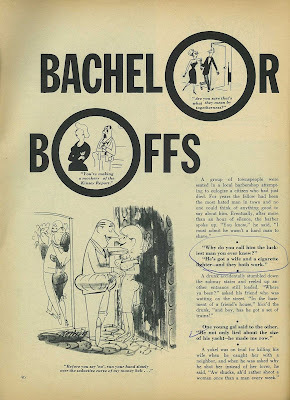 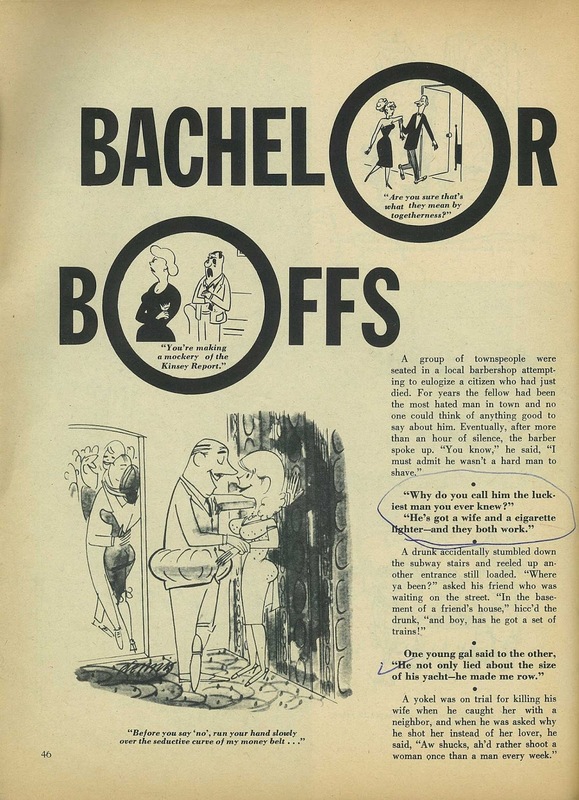 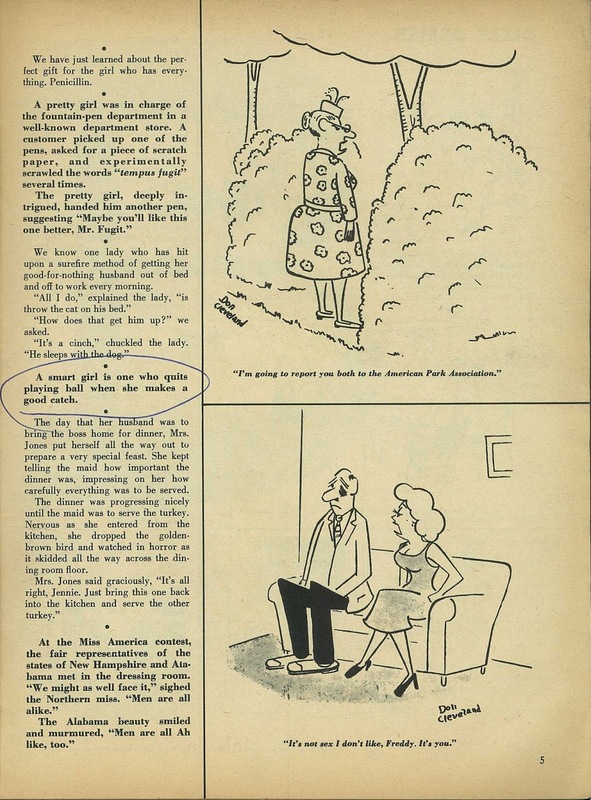 Not always the greatest or most sophisticated jokes, but magazines like this made a larger market for professional cartoonists and gag-writers of the era. Scans are by jodyanimator. 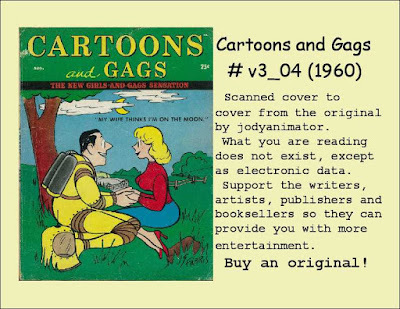 Thank you to Jody for making it available. 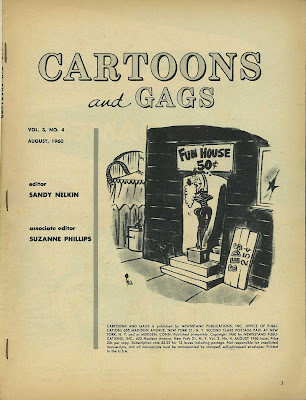 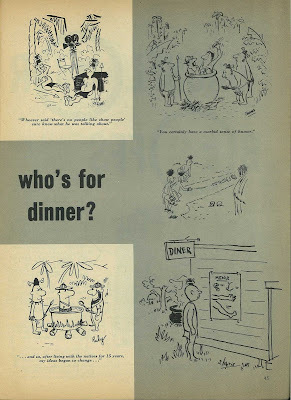 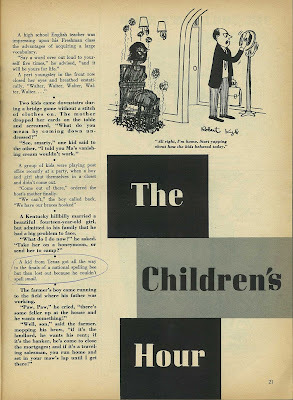 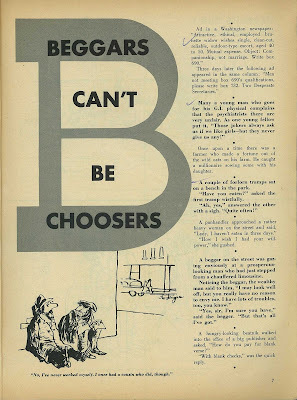 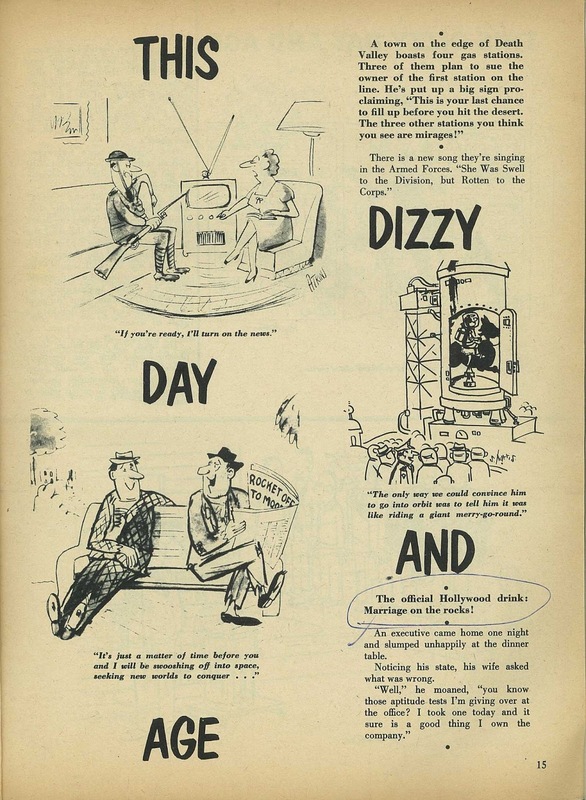 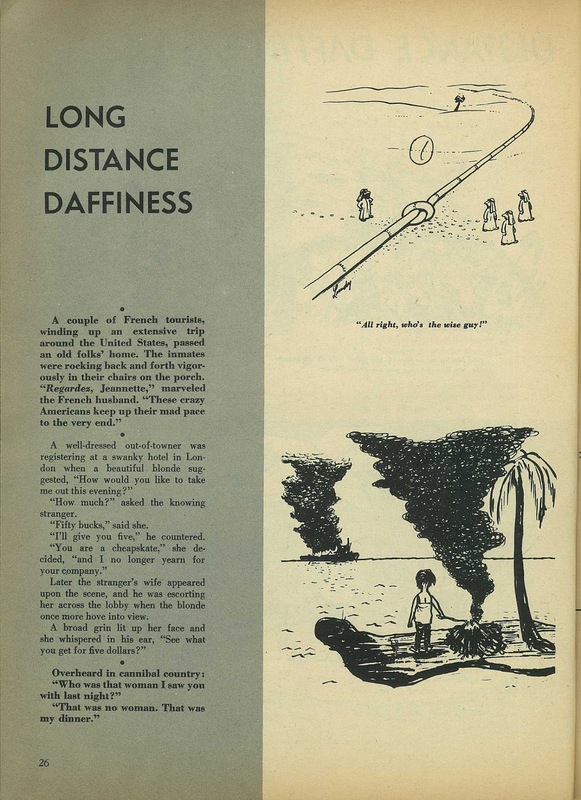 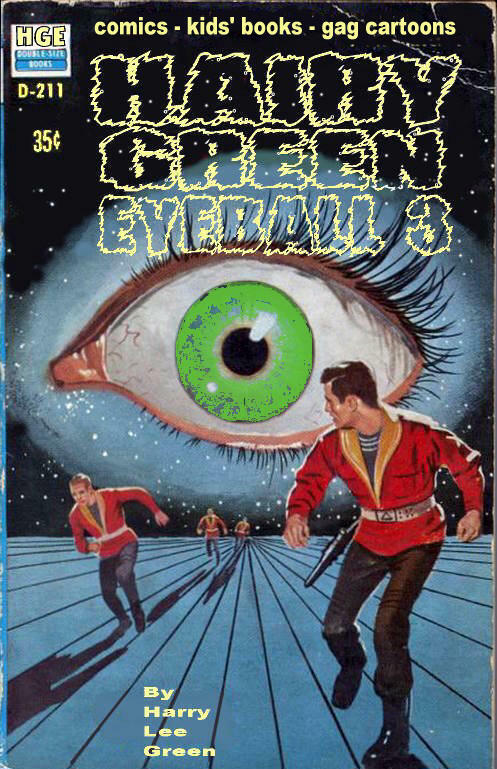 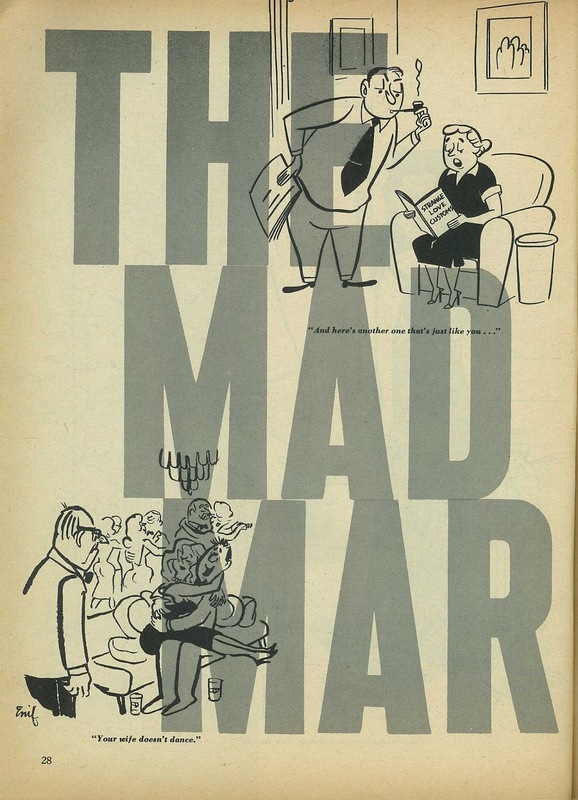 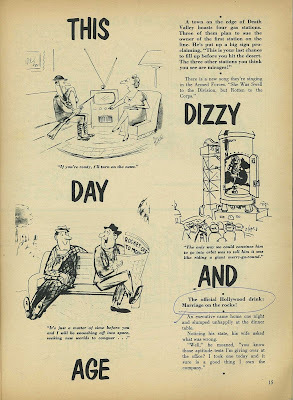 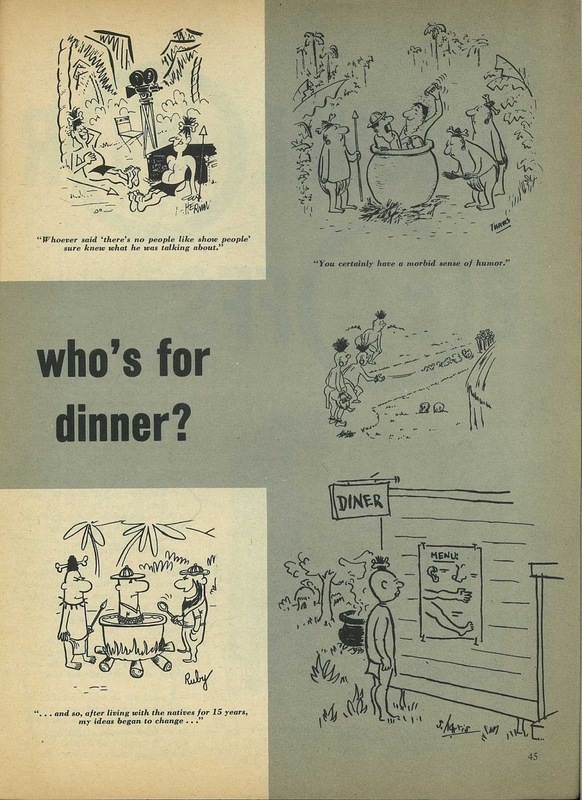 Copyright © 1960 Newsstand Publications Inc.